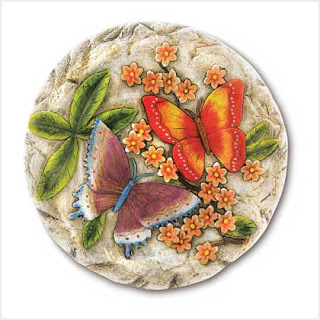 Home Sweet Home: Lovely Stepping Stones For Your Garden! 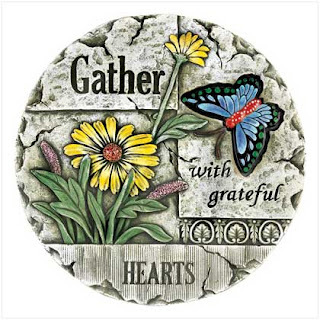 When we first installed our pocket garden in the house December of last year, we had these garden stepping stones starting from our gate entrance all the way to back yard area. All the while, I was thinking it's cool and nice. Not until I found these lovely and creative stepping stones online. Don't you find them bright and colorful? A unique way to add life to your garden. 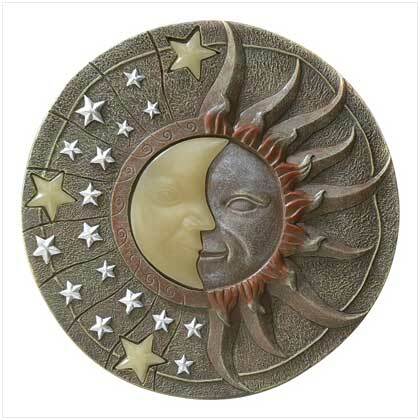 This stepping stone is lovely by day and magical by night! That is how it was described at ﻿homeofficedecors.com. This site has some unique pieces which will surely add style and life to your gardens. 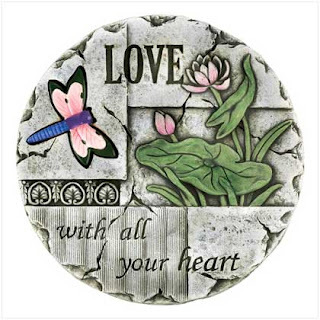 You can check out their site for more designs or you might want to settle on your own version of stepping stones. I think that would be a better idea, right? Aside from the fact that you could save up on cost, you may also have the opportunity to use your own design that's simple and economical.